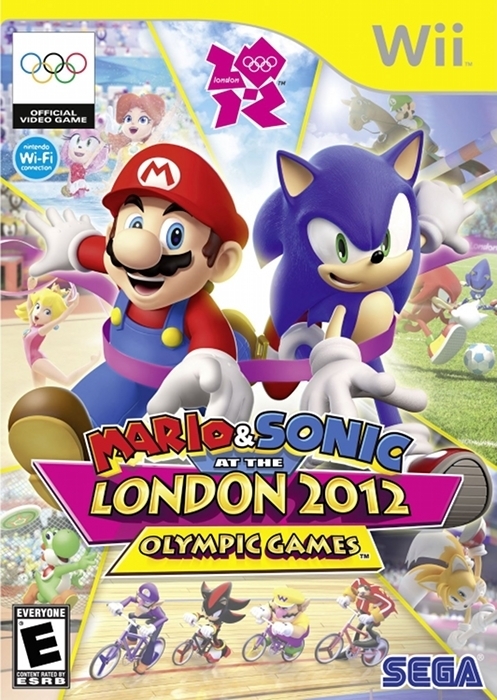 Mario & Sonic at the London 2012 Olympic Games is a sports game developed by Sega and released on Nintendo 3DS, Wii. Sonic on Wii. That simple.